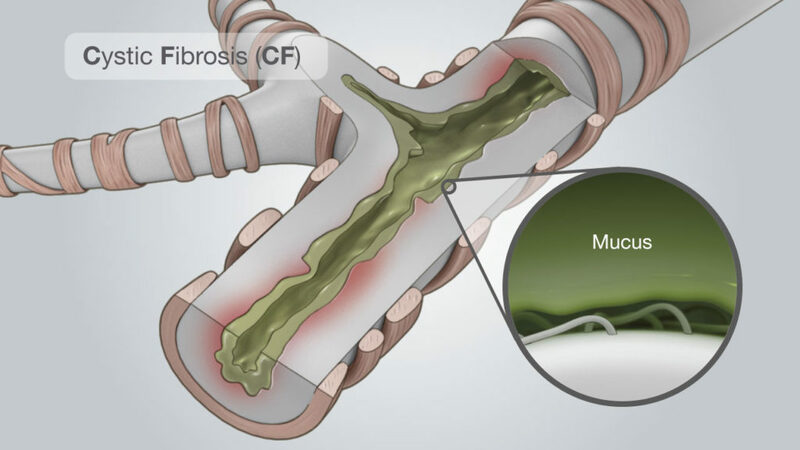 Cystic fibrosis (CF) is an inherited chronic disease that affects thousands worldwide. 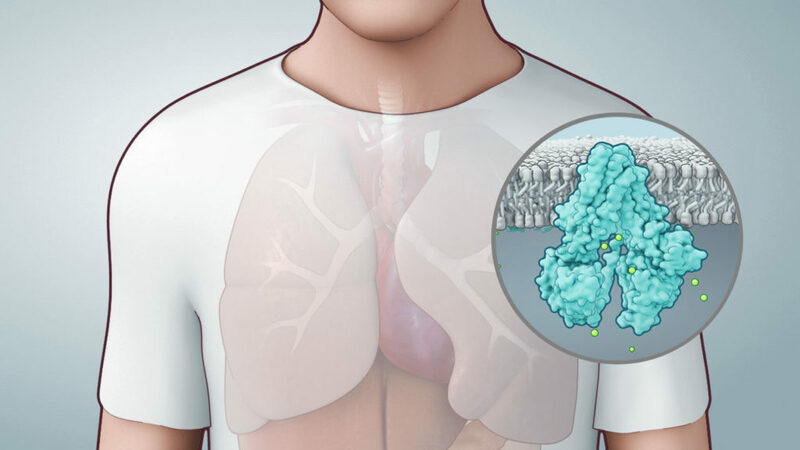 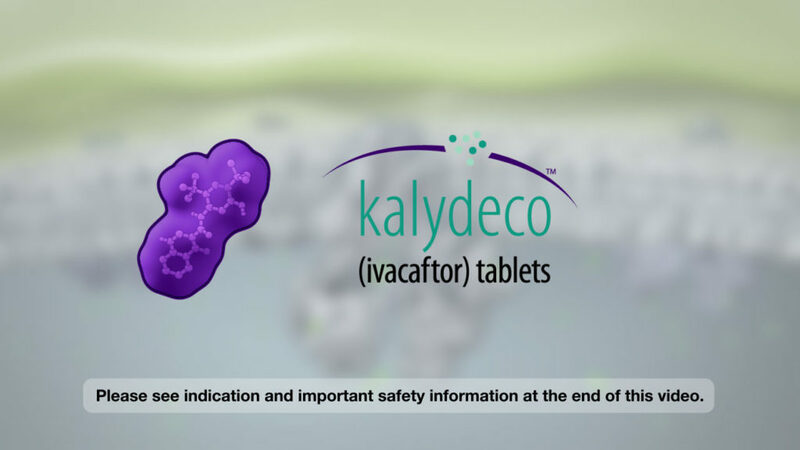 KALYDECO is a new treatment for those patients whose CF results from a certain gene mutation. 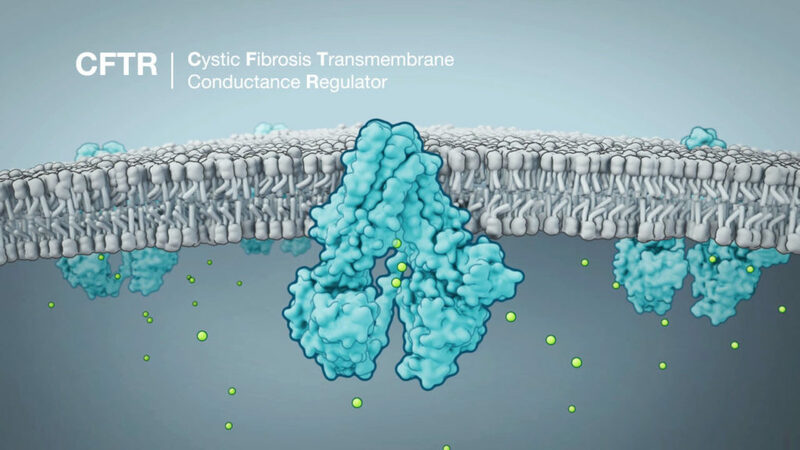 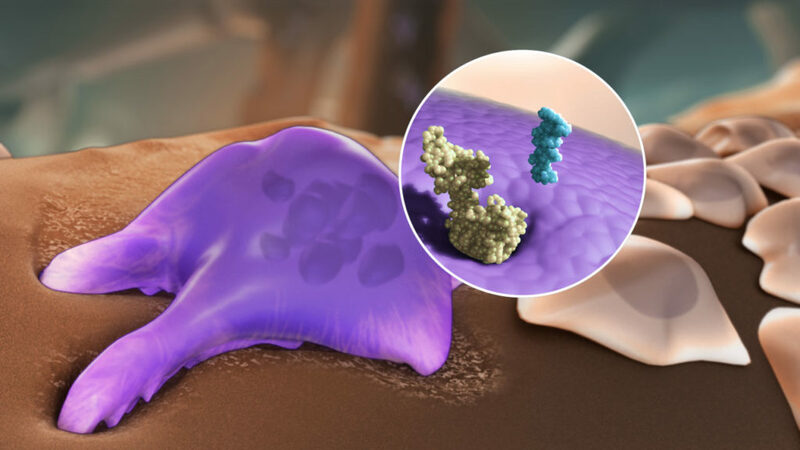 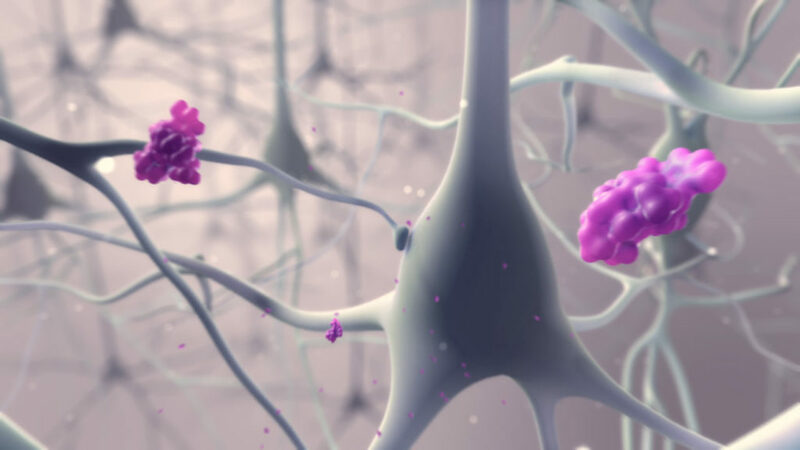 This concise one-minute medical animation was developed for use in a wide-reaching media campaign. 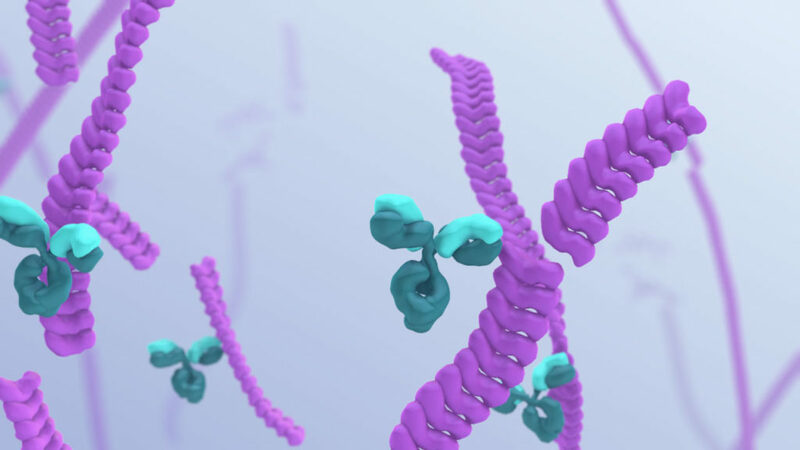 It employs a friendly, stylized look for wide appeal and compatibility with numerous media applications.